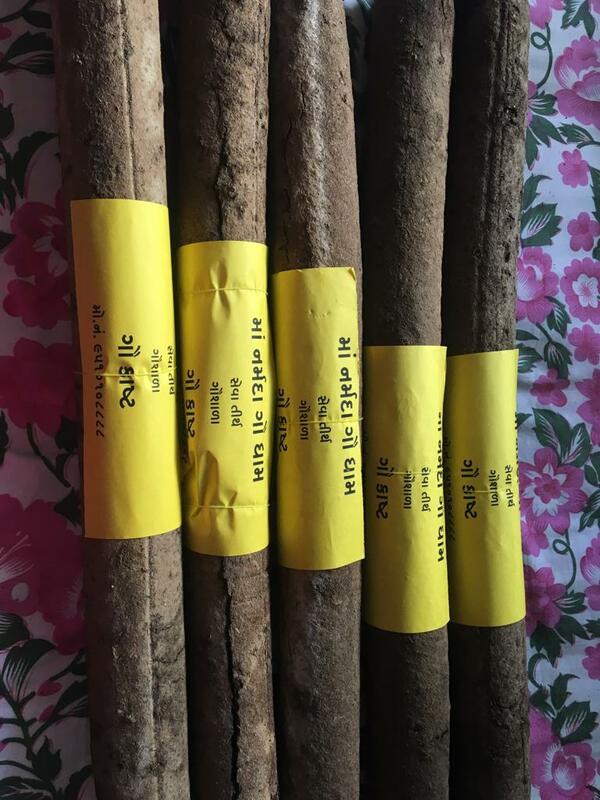 Prepared cow dung wood as an alternate to traditional one. 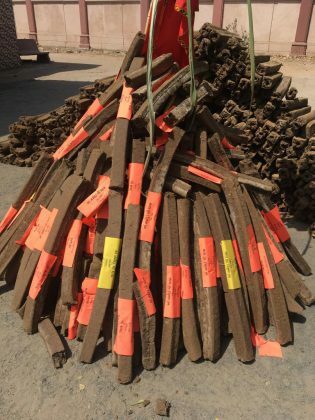 A cattleman (Gaupalak) near Vadodara comes with a brilliant idea to save trees by burning wood prepared from cow dung. He supplied the innovative wood to the temple in Vadodara to burn in Holika Dahan and also clean the environment by burning cow dung. 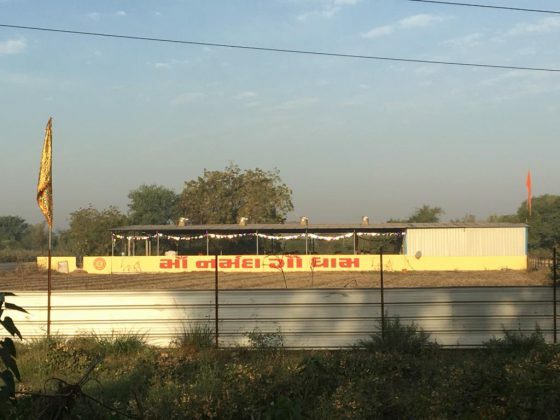 Narendra Prasad owner of Maa Narmada Gaudham on Itola Chansad road comes up with the brilliant idea few months ago and with the help of social media managed to purchase the machine which turn the cow dung into wood. “We normally use traditional wood in auspicious occasions and inside the crematoriums. We have to cut trees for our use and that leads to serious environmental issues. However few months ago the idea to use cow dung stuck me and I began searching for the option on internet. Finally I found a person in Punjab who helps me with the machine where we can make cow dung wood for our usage,” said Prasad. Prasad has 15 cows in his gaushala where he collected the dung and dry it for two three days. Then he put them in the machine to get wood made of cow dung. He gets 250 such woods in every seven days. 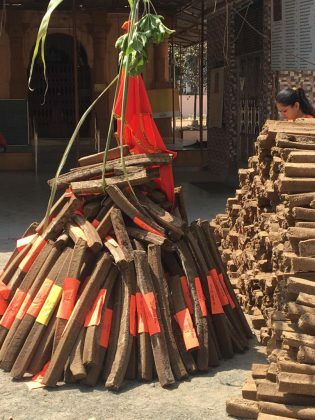 “I started making cow dung wood two months ago and first time deliver it to the Kashi Vishweshwar temple in Vadodara for Holika Dahan. The effort not only save the trees being cut but clean the environment as cow dung is considered to be natural air purifier,” said Prasad. Prasad is planning to supply the same cow dung wood for other auspicious occasion and also to crematoriums. He said the 250 cow dung woods is enough for last rights of 80kg person inside the crematorium. He also plan to collect cow dungs from other cattlemen to give them a source of income by selling it for the noble cause.